Fordson Deisel is a photograph by Idaho Scenic Images Linda Lantzy which was uploaded on July 15th, 2010. 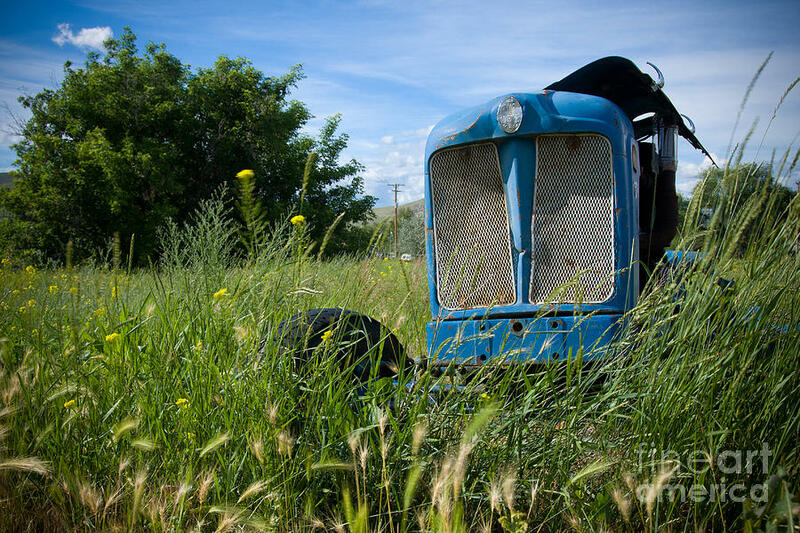 An abandoned Fordson Deisel sits surrounded by weeds somewhere in Montana. There are no comments for Fordson Deisel. Click here to post the first comment.